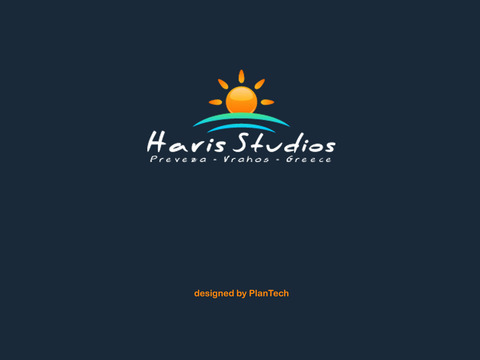 Download the official mobile multilingual (greek, english, german) app of Haris Studios in Vrachos-Loutsa, Preveza in Greece. In our studios you will find everything you expect from a modern hotel. Our services and the friendly environment will make you feel at home, the comfort and functionality of the rooms and other amenities will provide moments of pure relaxation. In Haris Studios we offer studios accommodating 2-3 persons, and family rooms consisting of two separate interconnected rooms accommodating 3-4 persons. All studios and family rooms have a large balcony with a beautiful view overlooking the Ionian Sea and the garden. - The hotel, with extensive details and photo galleries. - The hotel's facilities with extensive details. 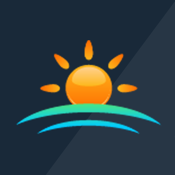 - The location of our hotel in Vrachos-Loutsa in Preveza, enriched with geolocation (GPS) abilities, giving you the ability to navigate to hotel by using your device. - The location of nearby beaches enriched with geolocation (GPS) abilities, giving you the ability to navigate to them by using your device. - View all hotel's photos in high quality, that covers every place and service on it. - Find all contact details of Haris Studios having the choice of instant call or sendind an e-mail.